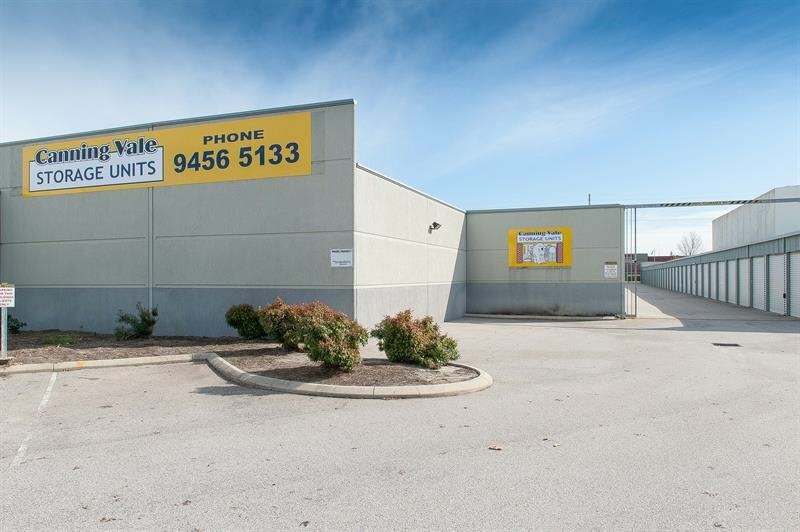 Welcome to Canningvale Storage Units WA, your only go-to place for all needs about self storage in Perth. Look no further, as we can help you with all your concerns. Whatever you need to secure your belongings, you can buy it from us. We have you covered from packaging supplies to storage locations. 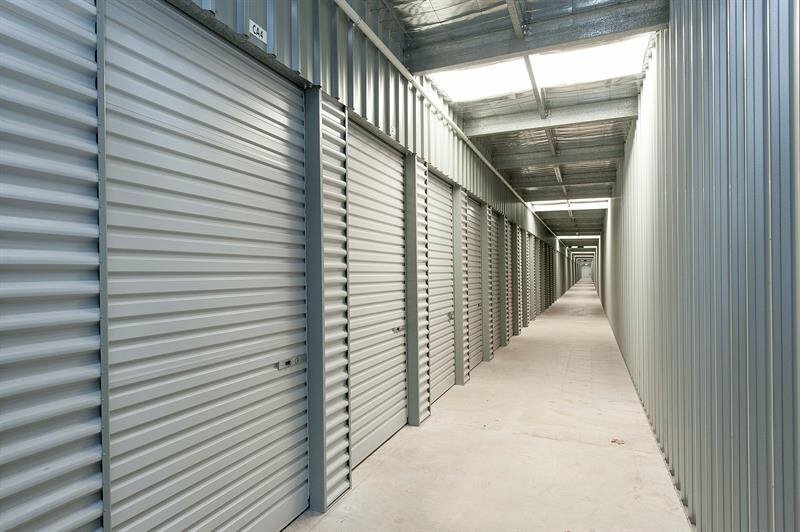 Furthermore, we can serve either short term or long term storage for our Perth customers. 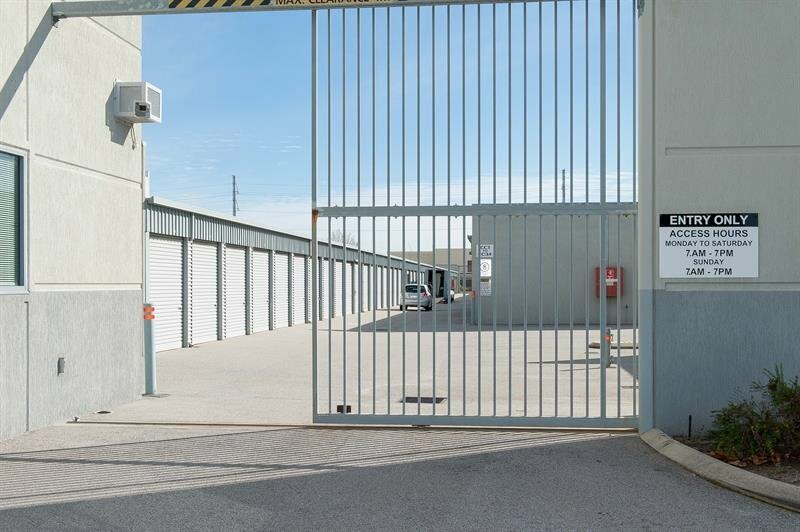 In our lot in Canning Vale, it is visible that we use first class security tools. Surveillance and alarm systems are all around the place, and for your further peace of mind, we have insurance for added protection. This is the ultimate testament to our commitment to superb storage services – day in, day out. On top of which we have experienced and friendly staff in different offices to help you with all your concerns. We have been running this service for over 25 years now, and you can count on us when we say we can handle your self storage needs. We are also a member of the Self Storage Association of Australasia. Our employees are always ready to answer your enquiries, provide useful insights, and assist you in booking our self-storage units. We always prioritise our clients’ convenience. Our storage facilities are present and open all day. 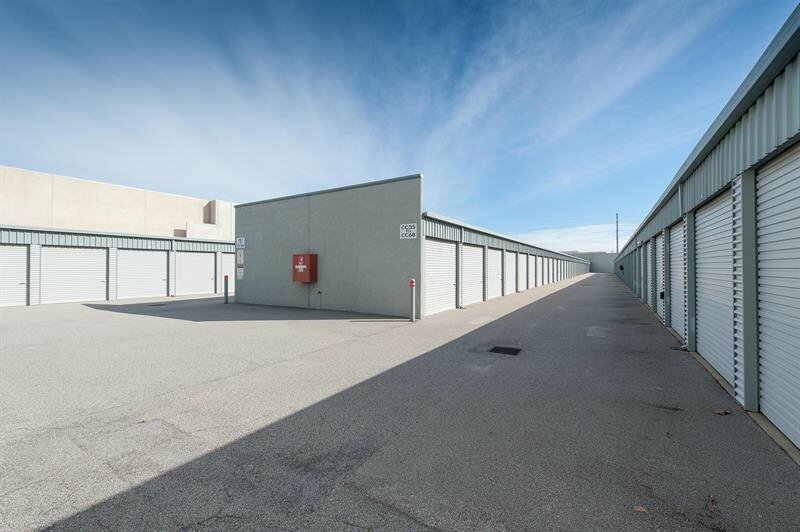 When you go to Canning Vale Storage Units and our storage facilities in Perth, you can be certain about affordable rates and exceptional service. 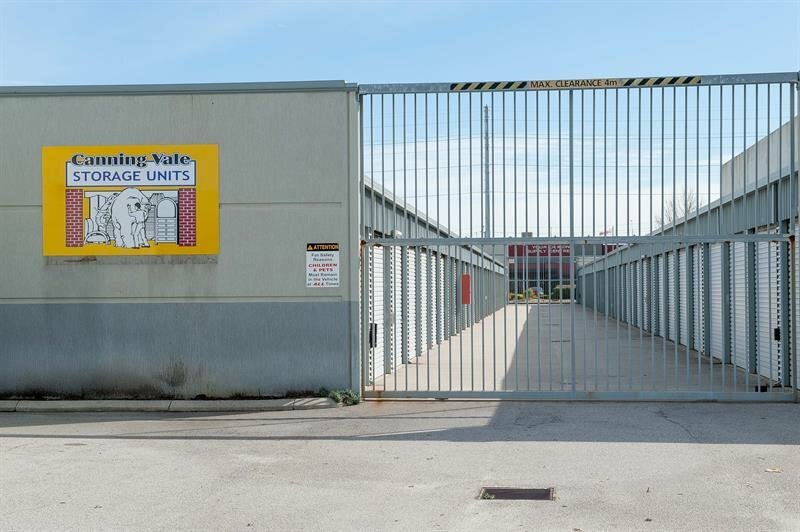 Why Choose Canning Vale Storage Units? You have swipe card entry and exit for your convenience. Monitored and patrolled out of hours. There's a variety of sizes to chose from. You can add & remove goods at no extra cost. You have 7 days access.